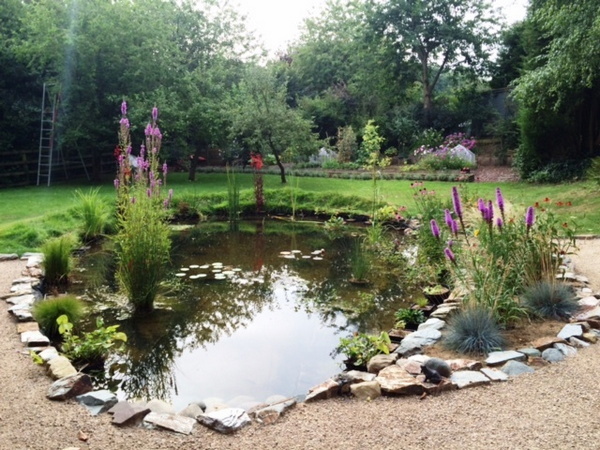 A gallery of our ponds, water features and more! 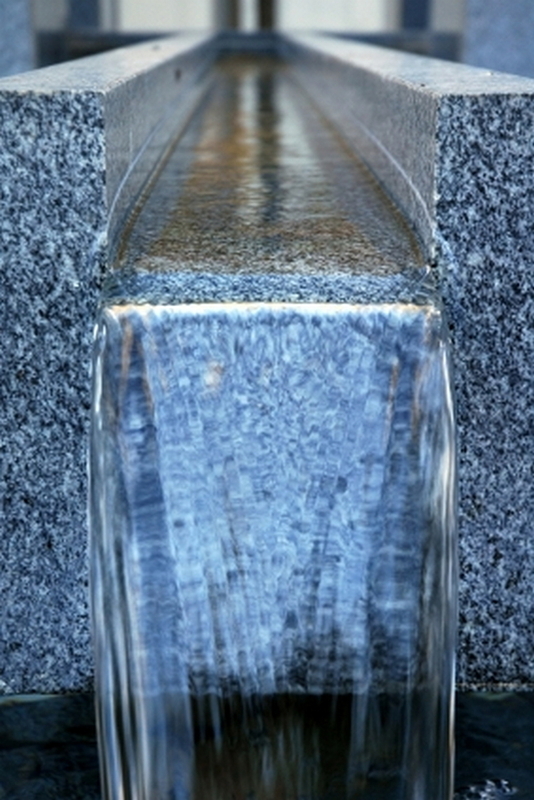 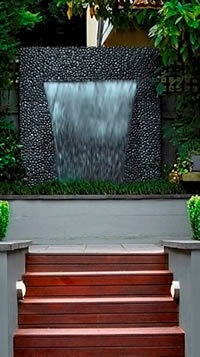 Click the thumbnails below to see some examples of our water features. 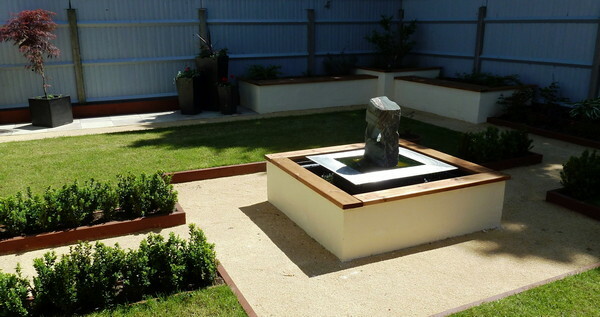 Adding a water feature to your landscape garden will transform and take your outdoor space to a new level of sophistication and sensory enjoyment. 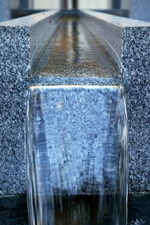 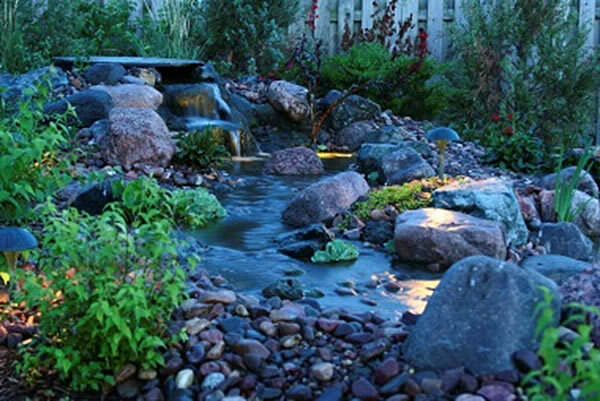 The sound and look of water, imaginatively lit, can create a fantastic central focus for your garden. 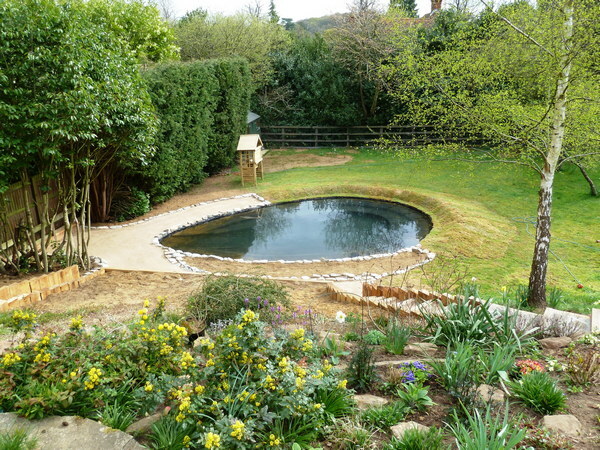 However, within these broad headings you will find a wide range of water features. 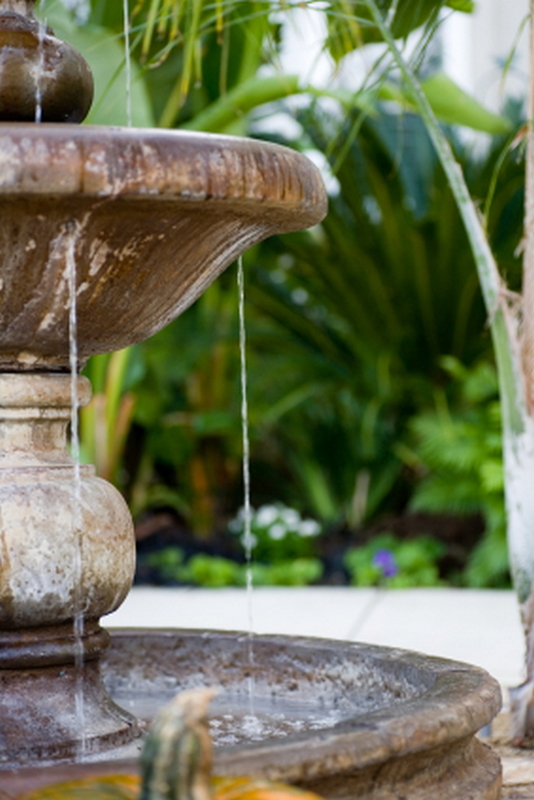 We take the time to help you decide what feature is right for you and your garden landscape. 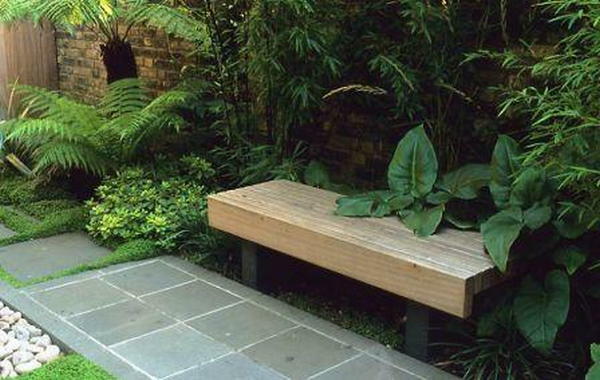 Whilst we appreciate not everyone has a garden space large enough to accommodate a wildlife pond, there are many ways of incorporating a natural pond space to create a calming ambiance - even in the smallest of city gardens. 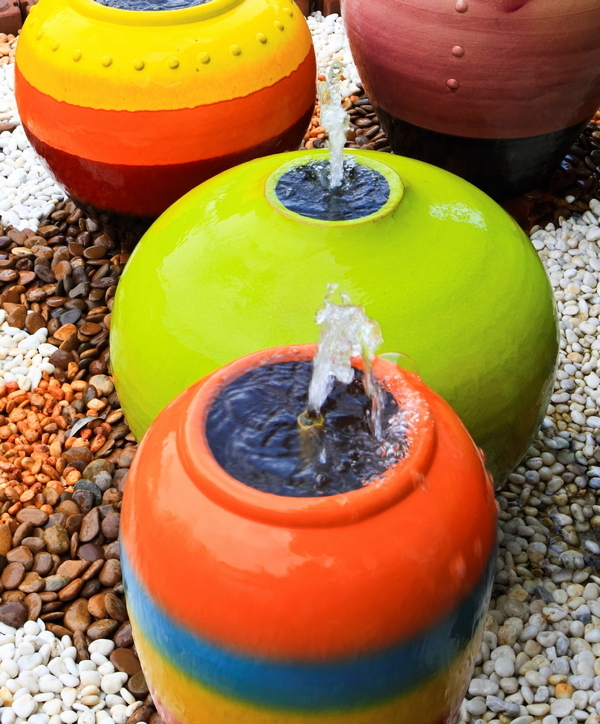 Fountains can make a big statement. 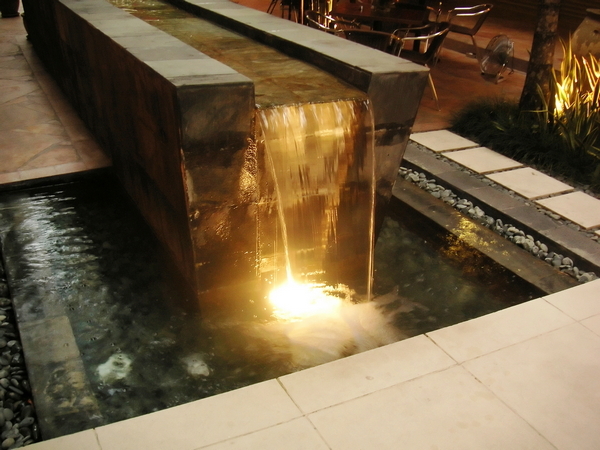 They create a fantastic focal point and when they are well-lit they create real ‘wow’ factor. We have designed and built a multitude of fountains for different gardens, both large and small. Your fountain can be made in a material that compliments your garden theme, including rock, minerals, stainless steel and timber. 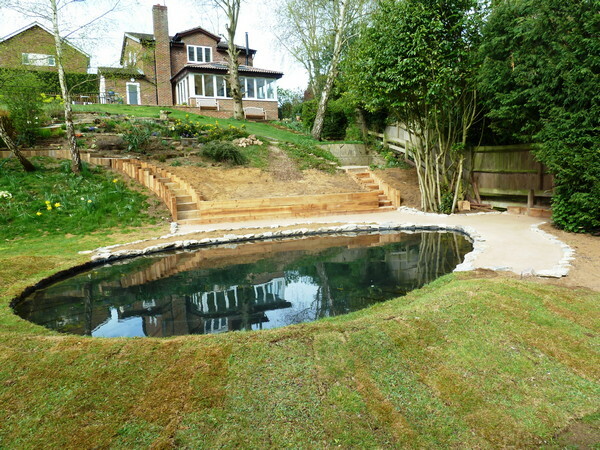 We have installed water courses into modern and traditional landscape gardens alike. 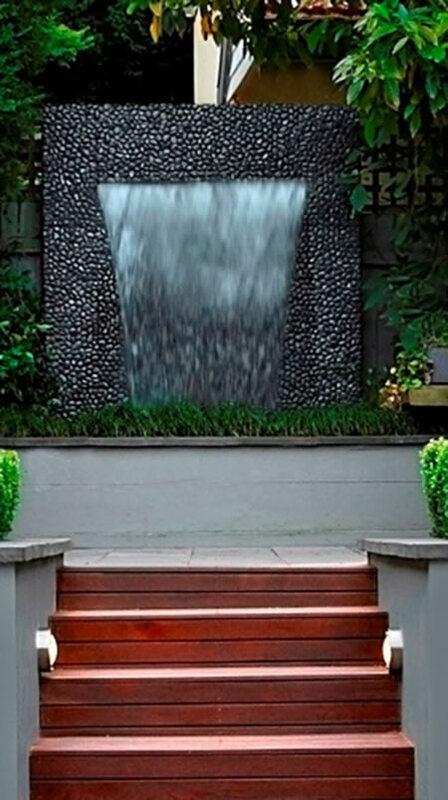 From water that runs under patios and gives the look and feel of a “floating patio” to water gushing down a reflective backdrop with lighting to emphasise movement. 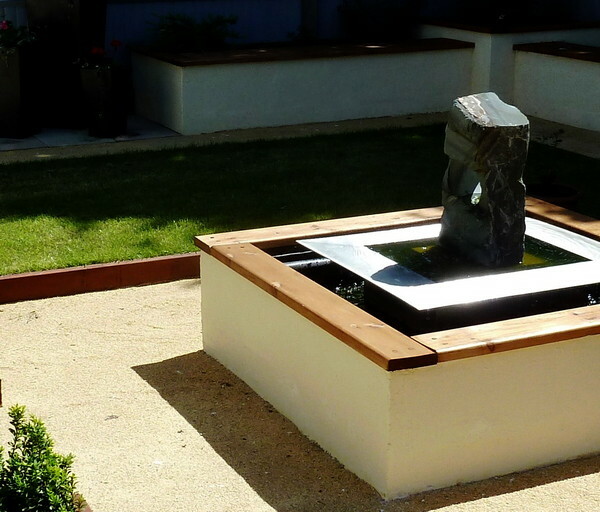 If you are considering adding a water feature to your existing garden or would like to have a water feature as part of a new landscape garden project, please get in touch to make an initial consultation to explore the possibilities.